Organisations are able to demonstrate support for BWA (and vice versa) without the cost of a sponsorship or membership. This especially applies in the case of fellow voluntary organisations. Under our Supporters Policy, BWA and your organisation will display the other’s logo (with a website link) on our respective websites to show mutual support. 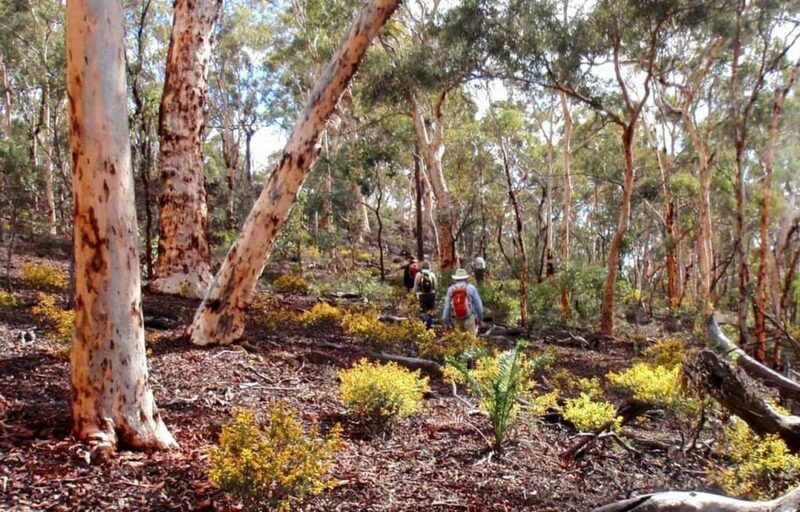 Please use the online form below to offer your support for BWA’s work for bushwalking.